The fact that a magnetized needle will always point North has fascinated me since I was a young boy. I still have this same fascination and love of orienteering and navigation today. 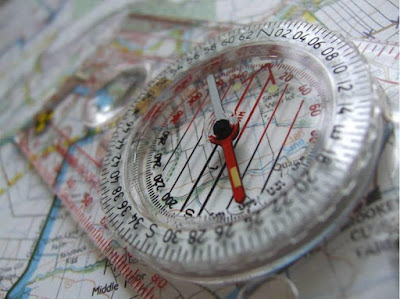 Do you know how to use a map and compass? 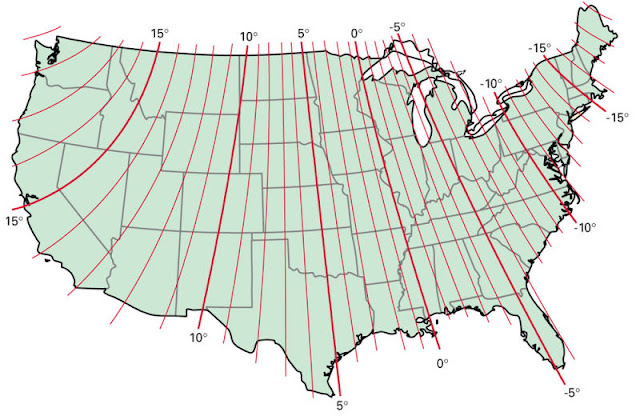 Do you know how to find out which way is North, South, East or West without them? How's your sense of direction? Do you rely solely on your smart phone GPS to get you where you need to go? Why does any of this matter? Honestly, I hardly ever use a compass anymore. I believe that is because I have been practicing and honing my sense of direction and map reading skills and applying them in the field for most of my life so far. I am continually aware of where I am in relation to my surroundings and, like a GPS set to take you to a particular location, and constantly making adjustments to stay on course. The resources available on line are plentiful so I won't regurgitate them in this blog post. Take some time to learn about triangulation. 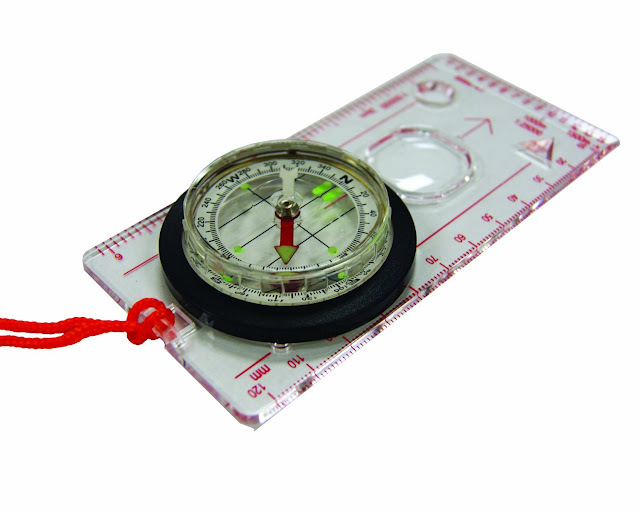 declination, magnetic north vs. true north and how to follow a bearing. 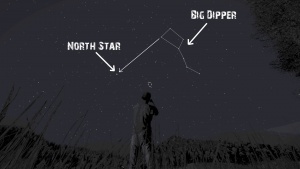 Learn how figure out directions without a compass by watching the sun and the stars. Then learn advanced skills such as how to use hand rails, backstops, base lines, aiming off and blazing. Not only is learning to navigate a fun activity but also builds confidence when you are away from home in an unfamiliar place.